Amptec electric flow boiler provides hot water to your wet central heating system. Amptec is suitable for pressurised or open vented systems and with no flue or heat wasted up the chimney, Amptec is 99.8% efficient. 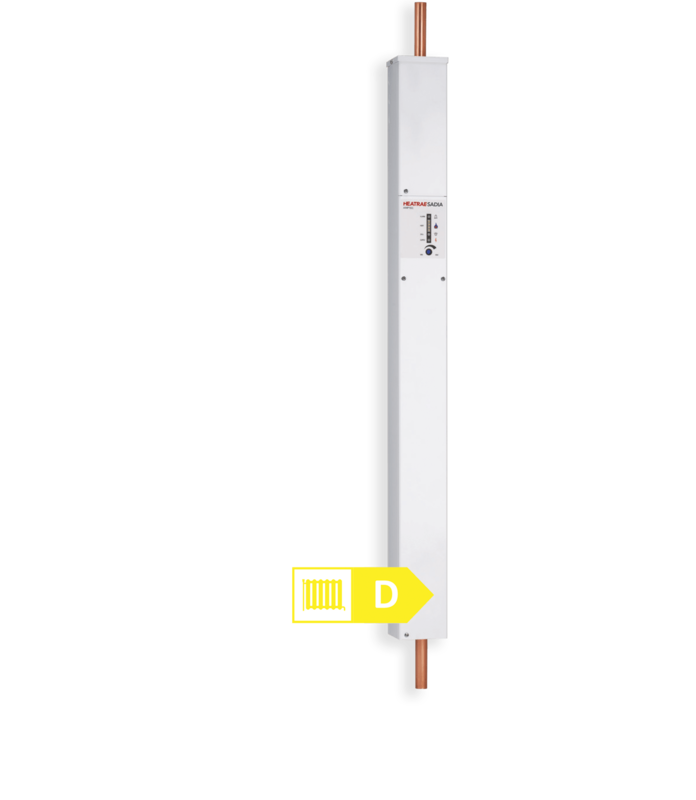 Compact and unobtrusive, Amptec works with standard radiators, programmers, circulating pumps, room thermostats and thermostatic radiator valves, to heat water for radiator or underfloor heating systems. Amptec is available in a range of kW sizes and is ideal for extensions, loft conversions, conservatories and garages where space is at a premium.